Peter is an established entrepreneur and proven leader with a successful history of developing and launching eco-friendly products and businesses. 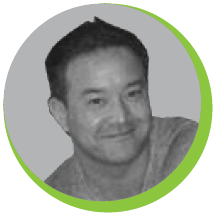 Peter’s extensive background consists of 15-plus years of product production, design and sales. Previous President of Eco Aluminum Pallets and current President of KoudBlu Technology Solutions. 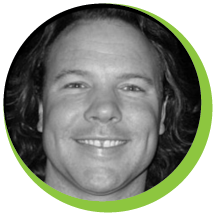 Beau is a proven entrepreneur and inventor with a successful track record of bringing innovative and environmentally sound products and brands to market. 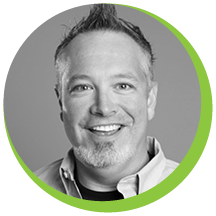 With more than 15 years of experience in product design and manufacturing, Beau is currently serving as President of Noid Tech, LLC as well as President of Premier Copper Products, LLC. 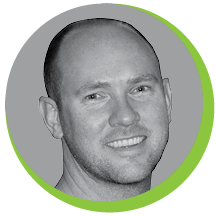 Dan is an enthusiastic and innovative individual with over 10 years of successful business venturing as an angel investor. He brings a special tenacity along with physician-like problem solving skills to the Phat Golf Scooter brand. Playing professionally, teaching the game, managing golf facilities, and being an entrepreneurial, businessman, Rocky has spent his entire professional life centered around the game of golf. He has served as Regional and National Sales Manager, VP of Business Development, Director of International Sales and President of five different startups in the past twenty years. Four of these companies have had successful exits. Rocky brings a wealth of experience to our group. His passions include Junior Golf, reading, freediving and spearfishing. He lives with his wife Lisa in San Clemente, CA. 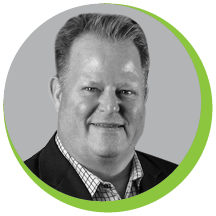 Erik is a Senior Level Sales & Marketing Executive with a proven track record in strategic business planning, relationships and multi-function sales execution. 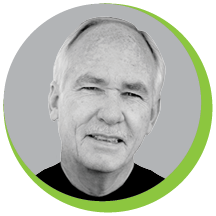 His career has centered around hospitality and finding solutions for hotels, resorts, golf clubs and casinos around the globe. He has represented some the best hospitality technology providers in the industry such as Infor, Kronos, Amadeus Delphi/Daylight, Intelity & I-Sites. He looks to Phat Golf as the next chapter of providing electric transportation programs that the industry needs. Drew is a proven leader with an extensive background in marketing, promotion, brand development and special events. 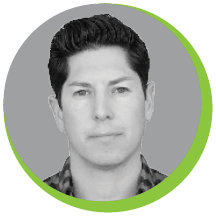 Garnering over 10 years of experience in the Sports Marketing and Entertainment world, Drew worked directly for Wayne Gretzky as President of‍ ‍‍Wayne Gretzky Authentic for 7 years prior to founding Nadlang Sports Marketing. Drew’s network and gift to connect the dots has built power house business partnerships that drive revenue and brand exposure. Chris leads the Sales and Customer support at Phat Scooters, and has over 25 years of experience in sales and customer support. 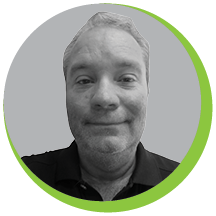 Chris has helped build our technical support and troubleshooting department to a superior level of service to our clients. Shay has been thriving in the social media and marketing world for the past 4 years. Her calculated approach is unique for every brand and has led her to manage social media campaigns for large National Companies such as: Zinburger, TGI Fridays, Amazing Lash Studio, Brooklyn Bedding and 13 other companies. Derrick is a gifted serial entrepreneur and experienced Chief Operating Officer with extensive knowledge of growing and scaling businesses towards profitability and exit. Derrick has worked with more than 140 companies including two Fortune 5, over his consulting and executive career. Derrick is also the Founder of AMP Business Systems, a Management Operating philosophy specifically designed to help organizations that are in their growth phase. 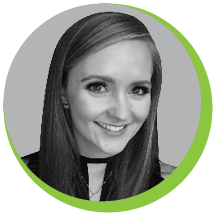 Jillian is a brand and marketing strategist with over a decade of experience in brand development, event marketing, CRM management, loyalty programs and social media. From small startups to large corporations, Jillian understands the dedication and passion it takes to create and sustain a thriving brand. Experience includes working with the Magnificent Mile Association, Walt Disney Company, Vestar Development Company, TGI Friday's, Zinburger, TenPoint5 and Phat Scooter. 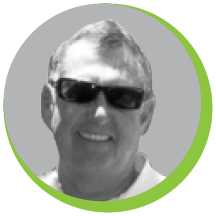 Rick has spent over 30 years in the fabrication and production of high-end products. He has established and organized 6 production facilities while hiring and managing over 700 employees over the span of these 6 facilities averaging 25 to 50 employees at any given time. Rick maintains the highest standards for organization and production optimization. Ashley is a graphic designer and brand specialist with over six years of experience in capturing a brand's ambitions and creating a look to match. After star‍ting in newspaper design, Ashley found her passion helping companies connect with their customer. 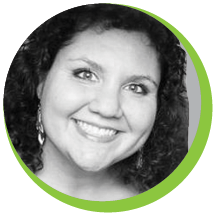 Her experience includes designing for TGI Friday's, Zinburger, Ohio University and Delta Dental of Arizona. 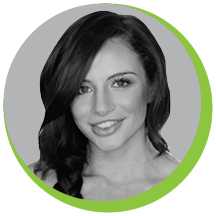 Ashley is also the founder and CEO of Shift+7 Design LLC, a boutique marketing and design firm that specializes ‍in brand identity. We at Phat Golf Scooters are just as passionate about our team members as we are about our products! Take a moment to read about our rock star team and see why our company wouldn’t be the same without them.